Skittles night and a ‘Thank You’ talk by Mary Randell. Mary Randell, organiser of the Salvation Army Food Run attended our meeting to thank us for our contributions and donations to the Christmas Appeal and Food Run. Mary recounted some stories of the people who are helped by the organisation, some of those living rough on the streets and some in supported housing to whom comfort is provided by your donations. Skittles practice followed, the idea being for members to have a practice before the annual challenge match versus D.H.M.C. 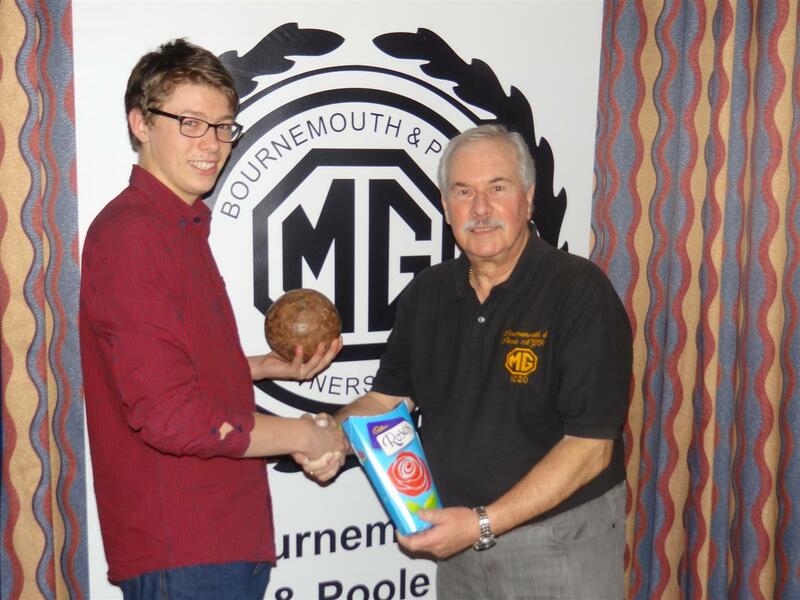 The outright winner of the evening was Peter Morawiec and we hope he will join our team for the challenge match.